Brian Hook of Missouri Journal eplains the difference between general revenue and total budget and the controversy attached to it, and 3rd Party Alternatives, Cynthia Davis is the Constitution Party Candidate for Lt. 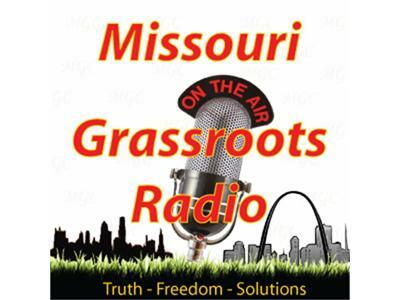 Governor and Bill Slantz is the Libetarian Party candidate for MO Congressional 2. And Randy Noble on Sharia Law.